The reboot of Hawaii Five-0 will start its eighth season this fall and has shown lasting power despite criticisms. 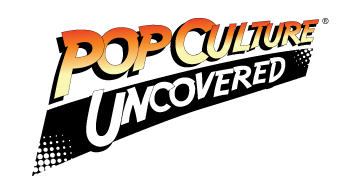 The show seems to be a “love it or hate it” series and has been accused of jumping the shark several times over the years. Still, the show has maintained many viewers, whether because of fun action, funny characters, or its diverse cast. That last part is now in question, and that makes me concerned for the future. 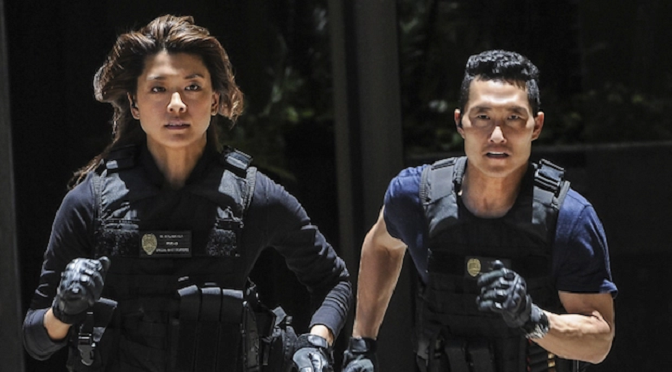 Two of the main cast, Daniel Dae Kim and Grace Park, have announced their exit from the show. They were among the original characters and are the only Asian-Americans on the core roster (after the exit of Masi Oka last season). That leaves the special task force with McGarrett, Danno, and Grover, plus special support from Jerry. Why does this matter? Representation and equality. One of the great things about Hawaii Five-0 was its representation, a show that seemed to fit the diverse population of the Aloha State. Sure, Alex O’Laughlin and Scott Caan received the spotlight, but Chin Ho Kelly and Kono Kalakaua were strong characters on their own with equal development and story. In a state where Caucasians are outnumbered 3-to-1 by Asians, Polynesians, and multiracial individuals, a main cast that was half Asian made sense. With the loss of these two main characters, however, we wonder if they’ll force someone else into those roles or if they’ll carry on without them. If the producers choose the latter, they will be representing Hawaiʻi with two Caucasians, an African-American, and a Latino actor – about as opposite to the real location as you can be. In addition, the Polynesian and Asian actors will all be relegated to reoccurring and supporting cast, like Kamekona and Duke – characters with less face time and minimal development. Worse, the loss of Mr. Kim and Ms. Park stemmed from a serious problem in television and movies – equal treatment and pay. Both actors were apparently negotiating for an equal pay rate to O’Laughlin and Caan, which made sense given their equal screen time and character importance. CBS and the producers, however, offered them 10-15% less than their fellow (Caucasian) cast members, both of whom also receive additional perks. This problem is nothing new, as racial minorities and women have long struggled for equality in Hollywood. From the lack of leading roles to huge gaps in pay, “liberal” Hollywood has been no better than the political Right when it comes to equal opportunities and treatment. For a show that supposedly represents a majority-minority state, the loss of diversity because of this lack of fairness stings even worse. Although they may push Hawaii Five-0 through its eighth season, and onto more, there is an even higher chance the series may have begun its death throes. Without a diverse cast, especially strong actors like Mr. Kim and Ms. Park, I can only imagine the show won’t have that aloha spirit, and audiences will dwindle. While it would have been nice to have the series end with a paddle-out, now it appears the show may be a heiau sacrifice. I know this Maui haole may just say his final ‘k den and declare the show maki die dead. Fo’ real.